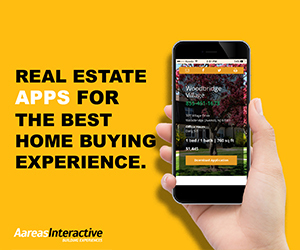 I had to put 3 starts for the developer but I don't know much about them. 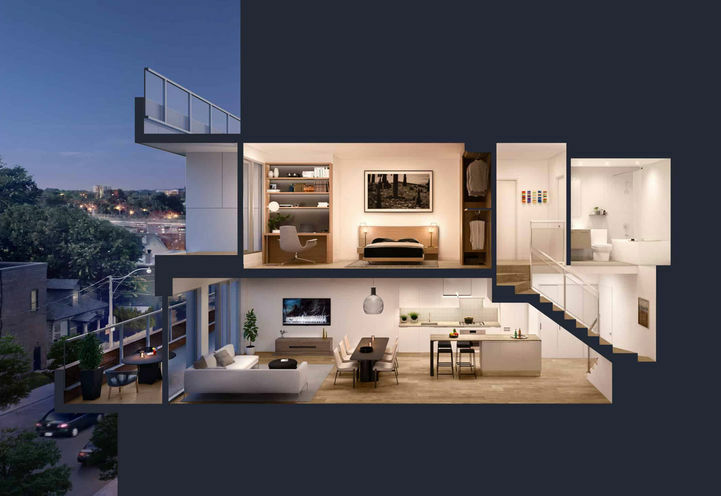 I strongly dislike floorplans that are slots with a window at the end, and those that open the front door right into the kitchen. 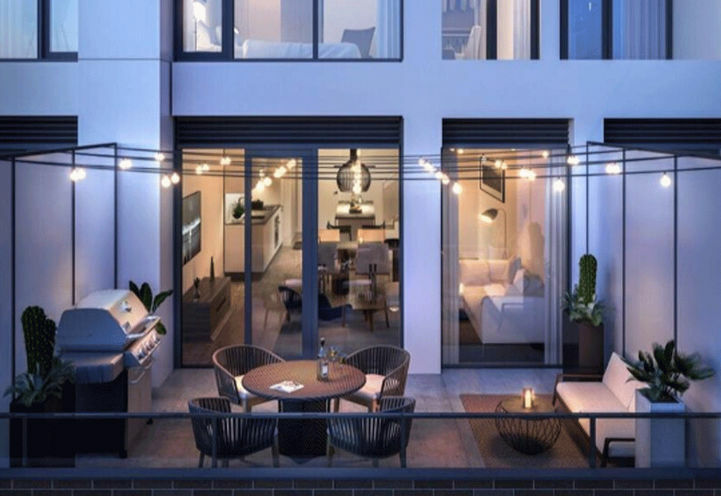 I was pleased to see a couple of the B plans starting on the second floor were different, but there does not seem to be a way to find out more. 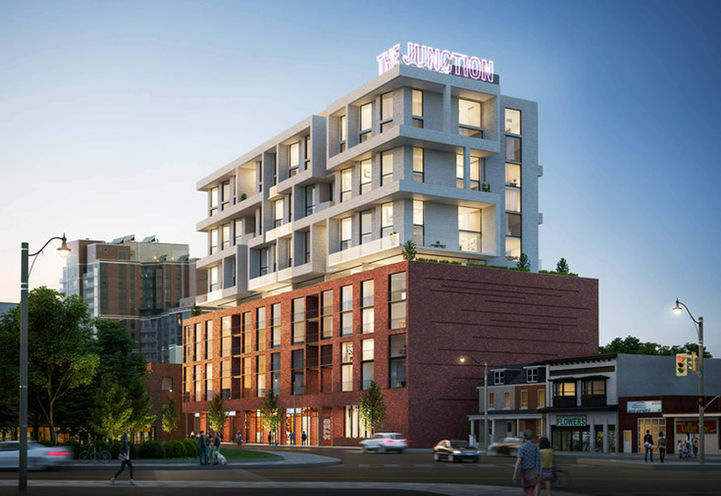 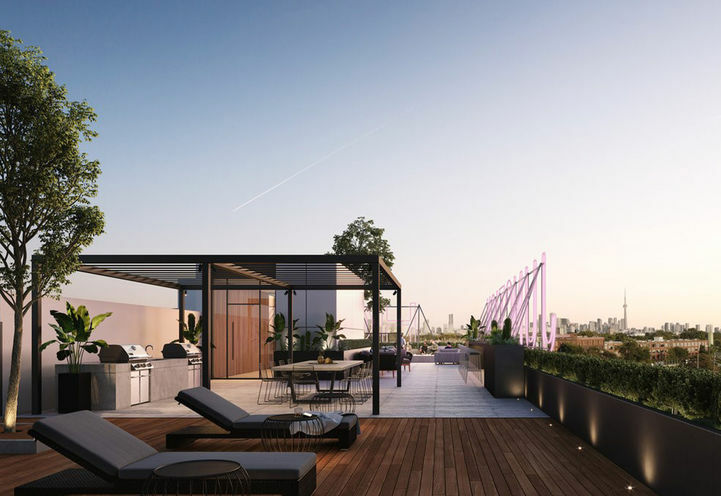 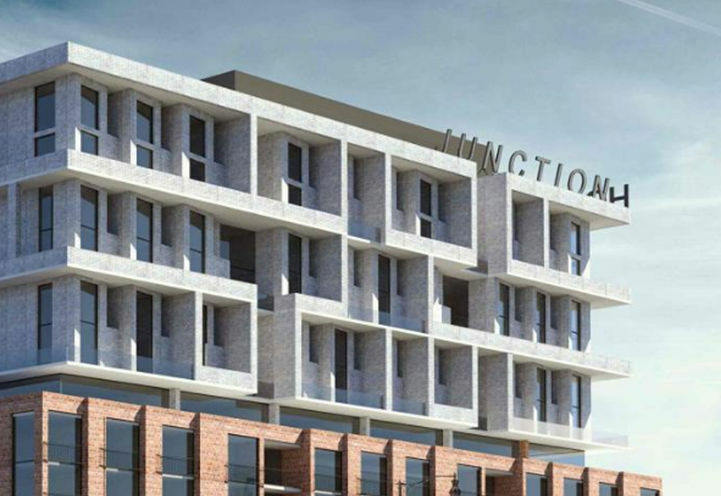 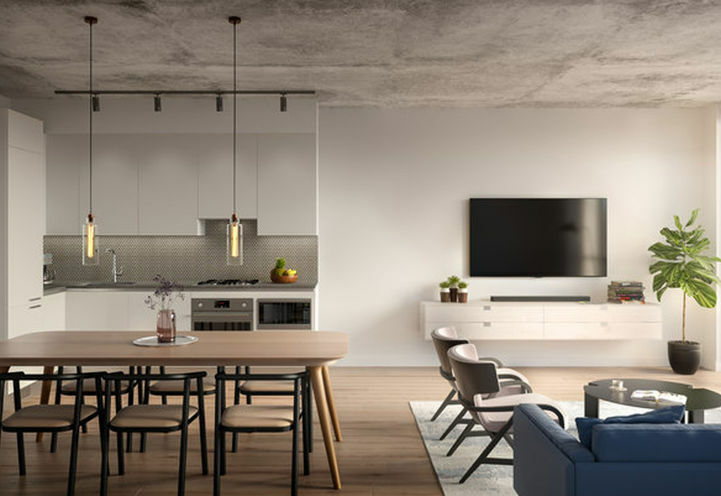 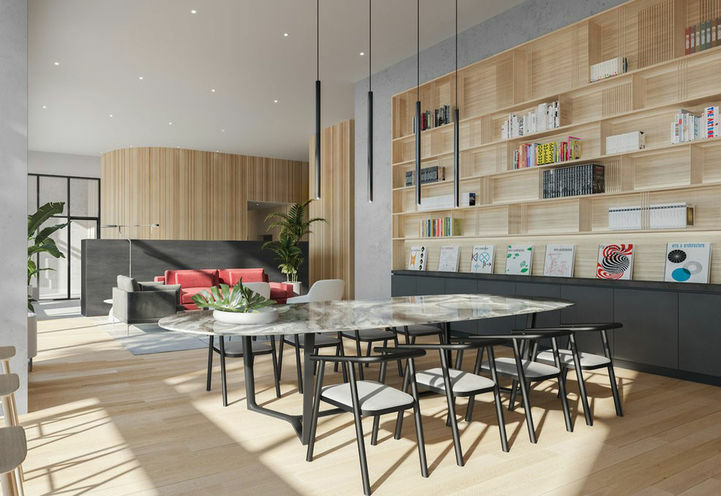 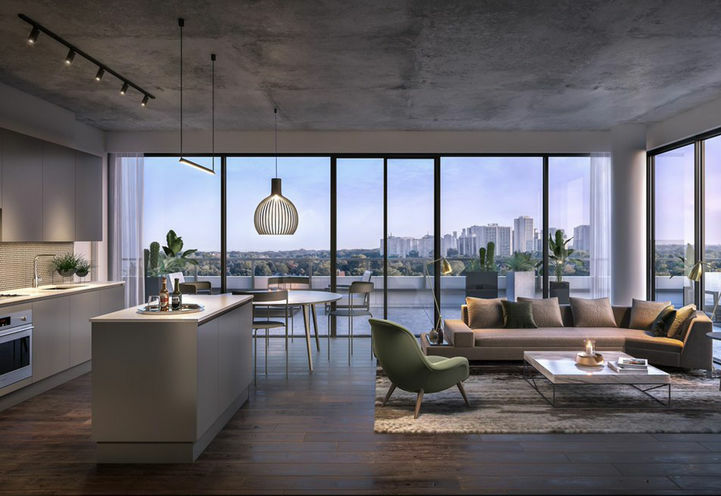 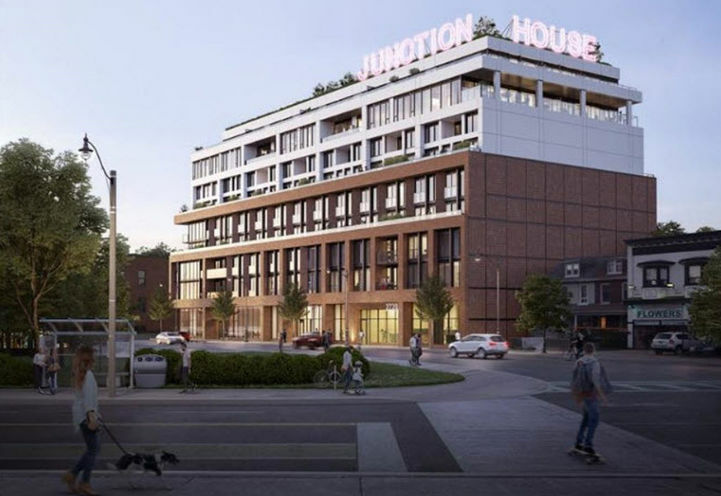 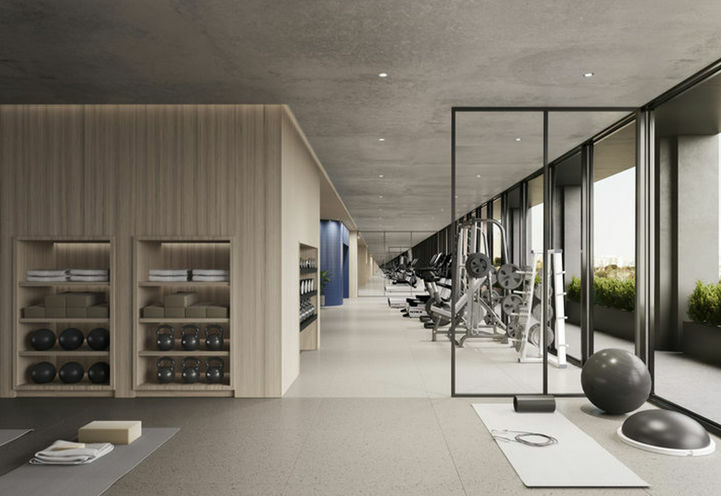 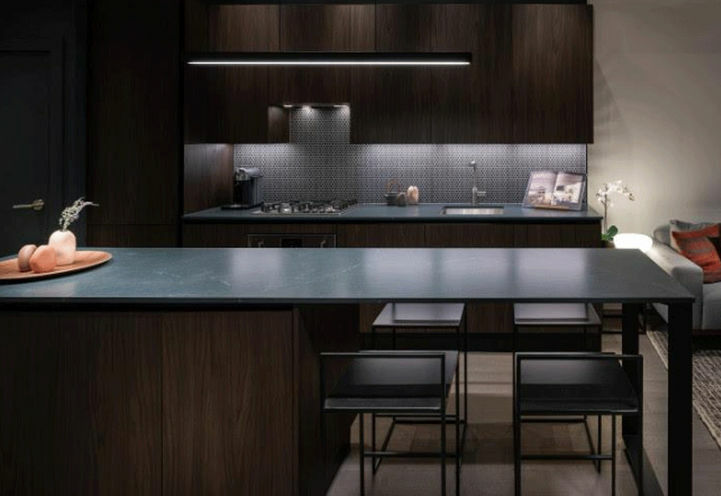 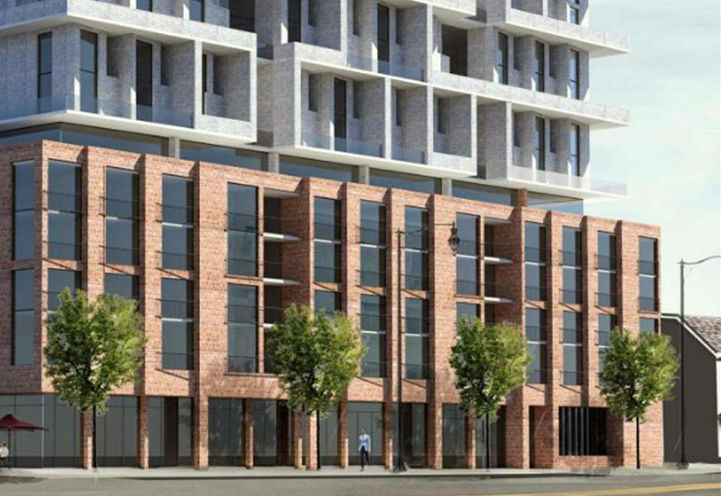 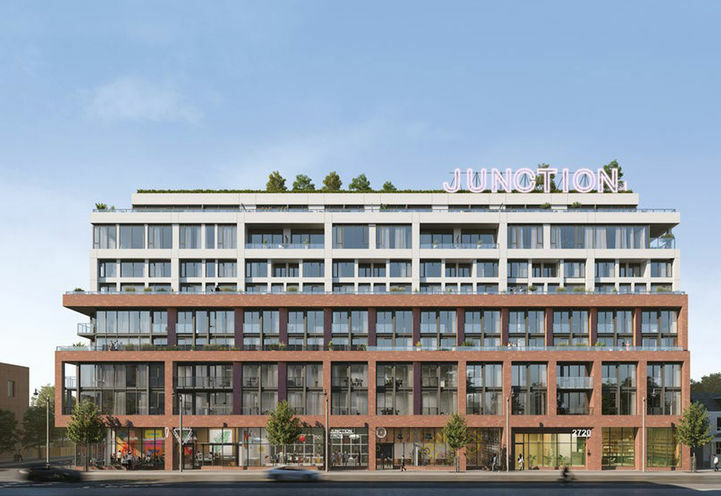 Junction House Condos is a new Toronto Condo in the Junction Area neighbourhood by GlobizenV0RPO.